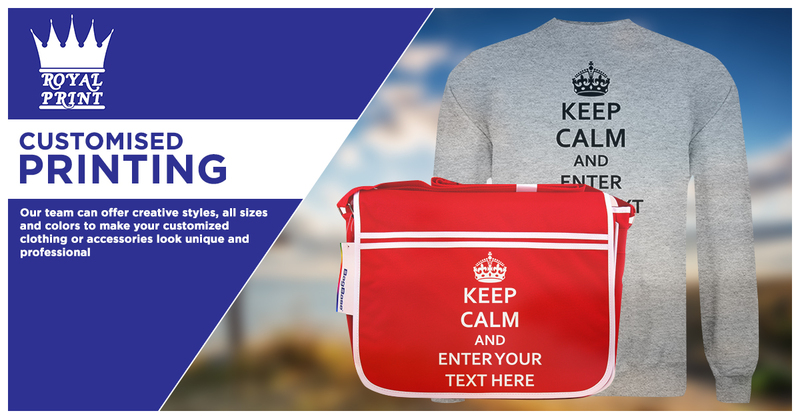 If you're looking for inspiration to help you create your ideal personalised clothing, you've come to the right place. 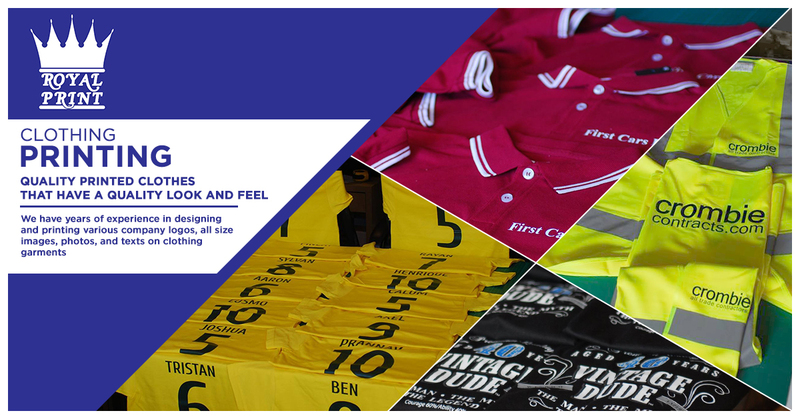 At Royal Print we help hundreds of individuals, groups and businesses create top quality customised clothes every year. 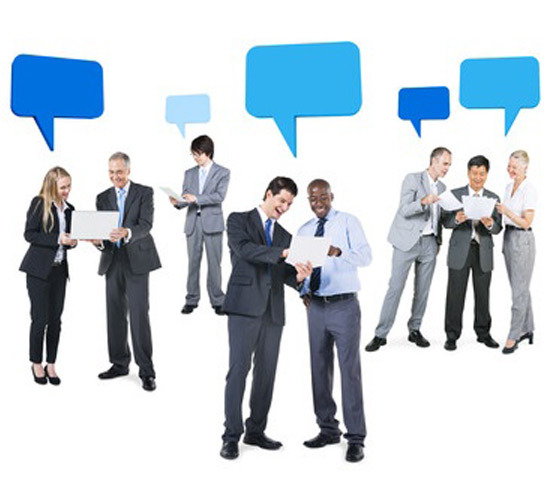 Transform your staff clothing into a branded, professional looking advert for your business . There are as many types of corporate clothing as there are casual and business garments, so you have an almost limitless array of items to choose from. 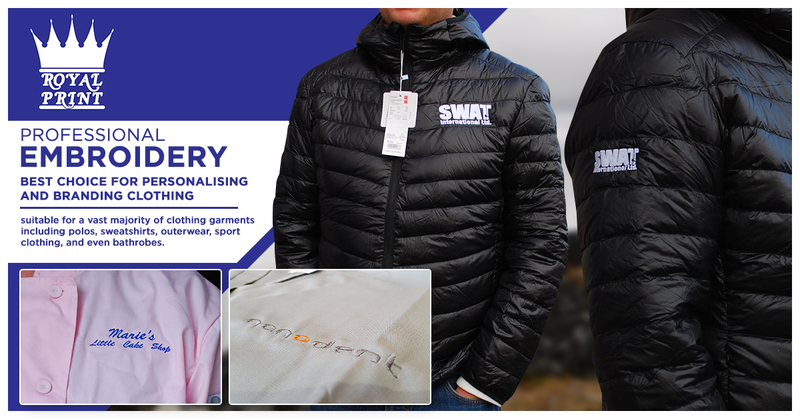 Shirts, polo t-shirts, fleeces, hats, trousers, hoodies, jackets and aprons can all be customised with your brand name, logo, marketing message or image. 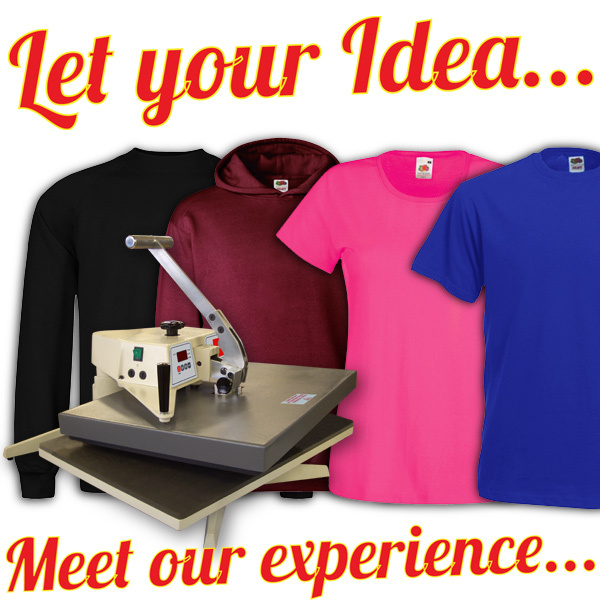 T-shirt printing is ideal for a special occasion. 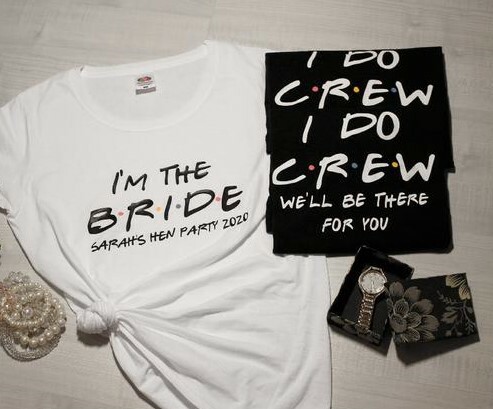 What fun it is to create a stag/hen party or holiday T-shirt! Print the T-shirt with a photo or a funny quote. You can even combine picures and text.